Boost your old Mac's performance. 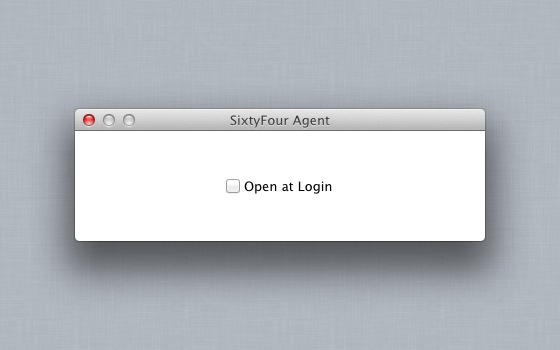 Is there a better alternative to SixtyFour? 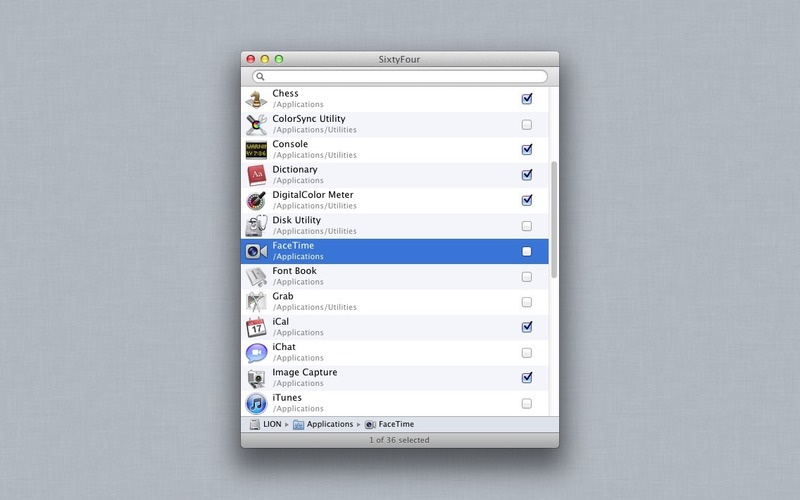 Is SixtyFour really the best app in Optimizers category? 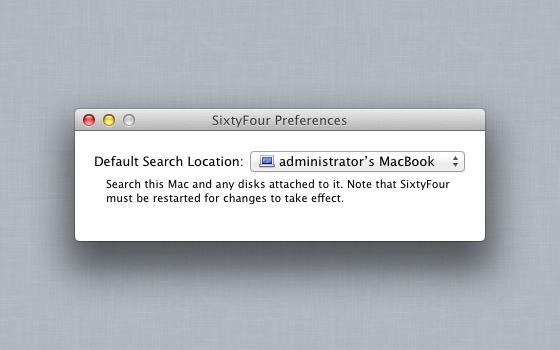 Will SixtyFour work good on macOS 10.13.4? 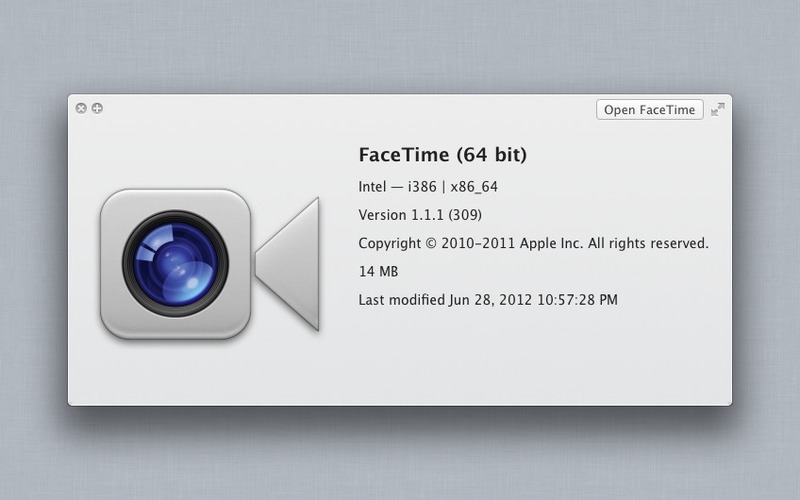 SixtyFour facilitates the setting of a preference to force a 64-bit app to open in 32-bit mode. Forcing a 64-bit app to open in 32-bit mode reduces its memory usage significantly. Running most if not all apps in 32-bit mode on systems that have little memory available can potentially lead to an increase in overall system performance. That means you can keep your Mac running longer, but running better.